RESERVOIR DOGS . . . coming 8/9! Like K-Billy’s Super Sounds of the Seventies Weekend, over here at Red Hook Flicks we just keep on trucking . . . Next in our line-up is Quentin Tarantino’s first and one of his best films–RESERVOIR DOGS. Starring Harvey Keitel, Michael Madsen, Steve Buscemi, Tim Roth, Chris Penn, Laurence Tierney, the voice of comedian Steven Wright, and Tarrantino himself, the darkly comic heist-gone-awry picture caused an uproar when it first premiered at Sundance and set the template for Tarrantino’s signature style of rapid-fire, pop-culture infused banter, gleeful profanity, heightened violence, and narrative gymnastics. Itself an homage to Tarrantino’s favorite films, RESERVOIR DOGS helped set off the golden age of independent filmmaking that was the nineties and its imitators are legion. RESERVOIR DOGS is brought to you by WATERFRONT KITCHENS and PIZZA MOTO, who is motoring over to the park with their hand-made mobile wood-fired oven on Tuesday. They’ll be serving margherita, pepperoni, and mushroom pizzas ($3/slice); San Pelligrino limonata and aranciata ($2.00); and they’ll even make vegan pies on request! KingLeche Cremes will be back with their goats milk ice cream bars. And Steve’s Authentic Key Lime Pies will stay open late as usual for us. FANTASTIC MR. FOX . . . coming 7/21! UPDATE: In case you’re wondering folks, we’re staying at the pier for tonight’s screening! 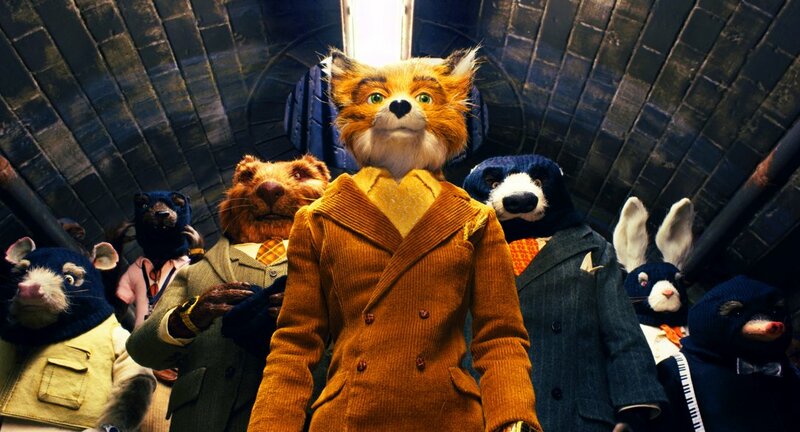 Wes Anderson brings his unique brand of fabulist realism to Roald Dahl’s childhood classic. 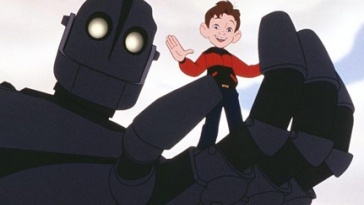 Nominated for Best Animated Feature at both the Oscars and the Golden Globes, the film features the voices of George Clooney, Meryl Streep, Bill Murray, Jason Schwartzman, Willen Defoe, Own Wilson, and for you Pulp fans out there, Jarvis Cocker. Special thanks to our sponsors for the evening, Waterfront Kitchens and Mark’s Pizza! Mark’s will be selling slices (plain, pepperoni, and supreme) at the park, and Steve’s Key Lime as always will stay open late so you can partake of their tarty goodness. INDEPENDENCE DAY . . . coming 8/19! 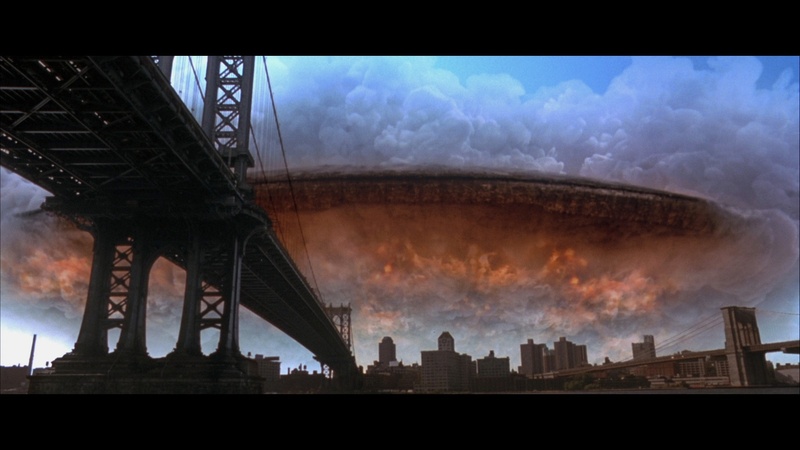 It’s hard to believe, but this tuesday is our second-to-last film in the 2014 season and we’re gearing up to go out with a bang with INDEPENDENCE DAY! Roland Emmerich’s 1996 sci-fi disaster film follows the surivors of a planet-wide attack on Earth as they make a last-ditch effort to fend off the alien invadors. Starring Will Smith, Bill Pullman, Jeff Goldblum, Mary McDonnell, Judd Hirsch, Randy Quaid, Robert Loggia, James Rebhorn, Vivica A. Fox, and Harry Connick, Jr., INDEPENDENCE DAY is presented by WATERFRONT KITCHENS and MARK’S PIZZA. MARKS’s will be serving up pizza by the slice; STEVE’S KEY LIME will be open serving their pies, tarts, and swingles; and KING LECHE CREMES will be on site with their hand-crafted goats milk ice cream bars. Show starts at 8:30 PM. See you at the pier! STRICTLY BALLROOM . . . coming 7/30! This Tuesday on the Pier, Baz Luhrmann’s first and possibly best film: STRICTLY BALLROOM! The inaugural installment of his “Red Curtain Trilogy,” which went on to include ROMEO + JULIET and MOULIN ROUGE, STRICTLY BALLROOM is his lavish and laugh-out-loud funny send-up of Australian competitive dance culture. It’s like SATURDAY NIGHT FEVER by way of Christopher Guest. And you owe it to yourself to see this, if only to cleanse from your mind the mess that was GATSBY and remind yourself what an amazing filmmaker Luhrmann can be. Our sponsors for the evening are Waterfront Kitchens and Mark’s Pizza, who will be on site serving fresh pizza by the slice. Steve’s Key Lime will be open across the way serving tarts and swingles, and our concession stand will have water, San Pellegrino, and more. Film rolls at 8:30, or as soon as it’s dark enough, and a classic Popeye cartoon kicks things off. 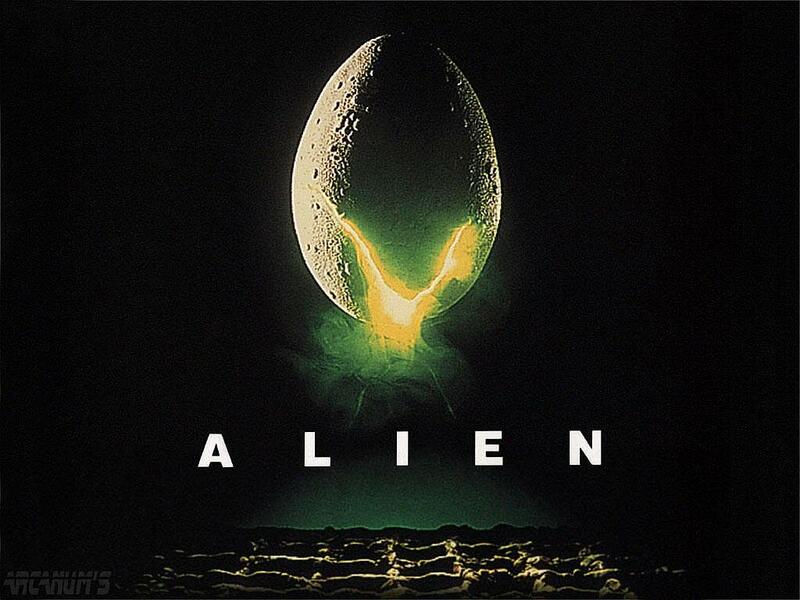 Thirty three years after Ridley Scott’s original ALIEN terrified audiences …. it comes to Valentino Pier. See it on July 31. Dinner comes courtesy of our sponsors, WATERFRONT KITCHENS and MARK’S PIZZA. 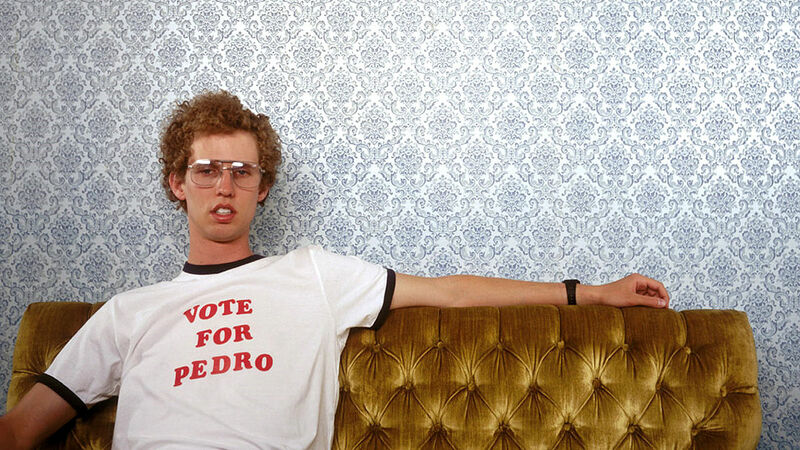 Plus we have excellent movie snacks: popcorn from Home/Made for $1 and key lime tarts from Steve’s for $3. Film rolls around 8:45 p.m. Our weekly installment of Popeye cartoons, brought to us by Sunny’s Bar, shows at 8:30 p.m.
Come early to get a good spot on the lawn. Film rolls around 8:30 p.m.
What comes after an earthquake? Zombies. Of course. It’s for your own safety.